We started spitballing names for the baby birds yesterday. My daughter’s first suggestion was that we name them after elements in the periodic table. 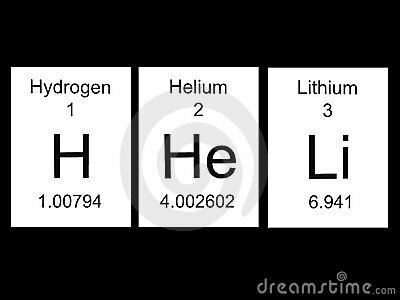 First baby to hatch gets named Hydrogen, second one Helium and third lucky birdie gets to be forever known as Lithium. Hydro, Lium and Lithi aren’t horrible names for birds I suppose. 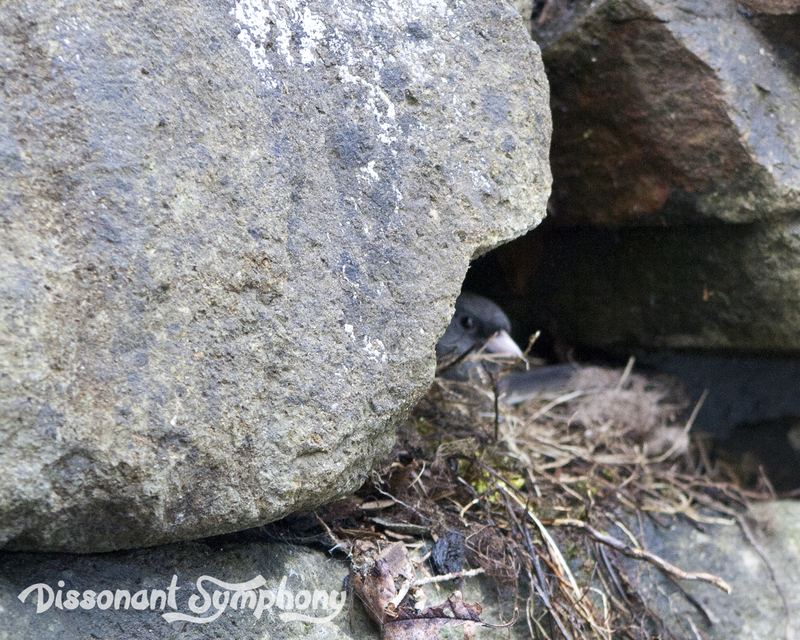 Especially birds that are going to fly the nest after just a couple of weeks anyway. Thank you Classical Conversations for giving my 8-year-old such a unique perspective on naming creatures. At this rate, I’m going to end up with grandchildren named Cobalt and Krypton someday. Any name suggestions for our soon-to-be three little treasures? My morning stroll wasn’t a complete waste I suppose. 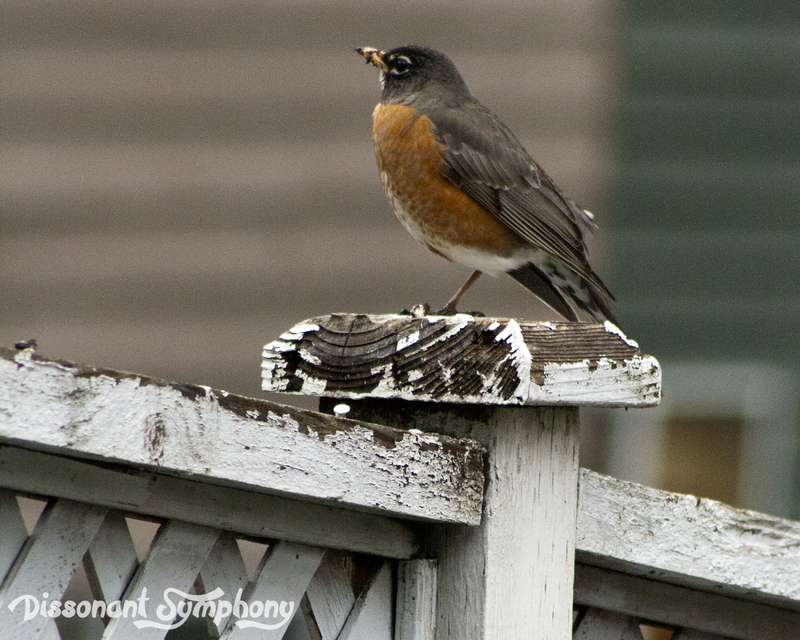 I did catch a peek at this robin. If my legs were as scrawny as this bird’s, I don’t think I’d try standing on just one of them. I don’t get it. Why do birds balance like that? Ah, the mysteries of the universe.